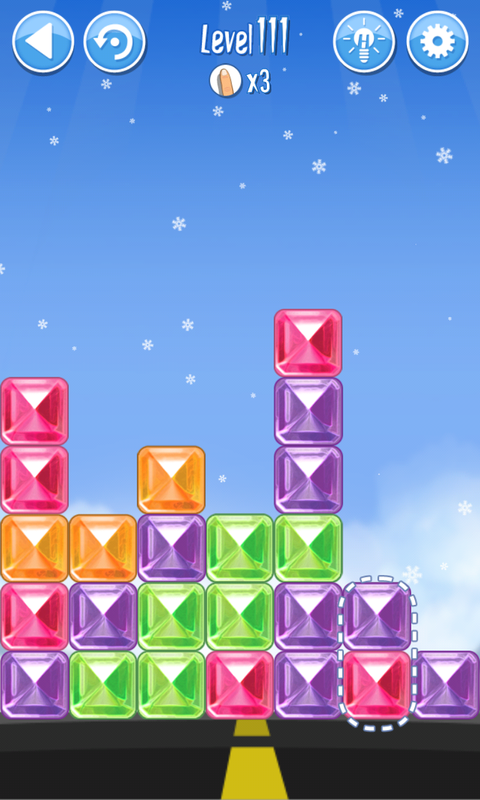 Break The Ice: Snow World (Alaska) Level 120 Walkthrough, Cheats, Solution for Android, iPhone, iPad, iPod. 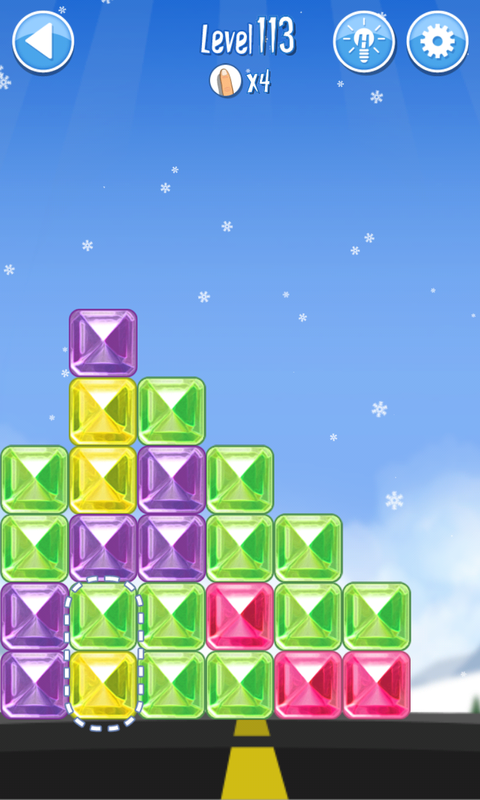 Break The Ice: Snow World (Alaska) Level 119 Walkthrough, Cheats, Solution for Android, iPhone, iPad, iPod. 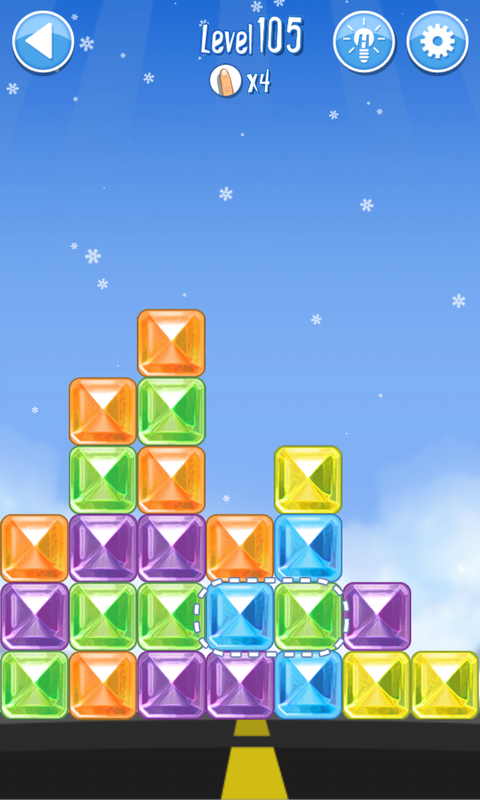 Break The Ice: Snow World (Alaska) Level 118 Walkthrough, Cheats, Solution for Android, iPhone, iPad, iPod. 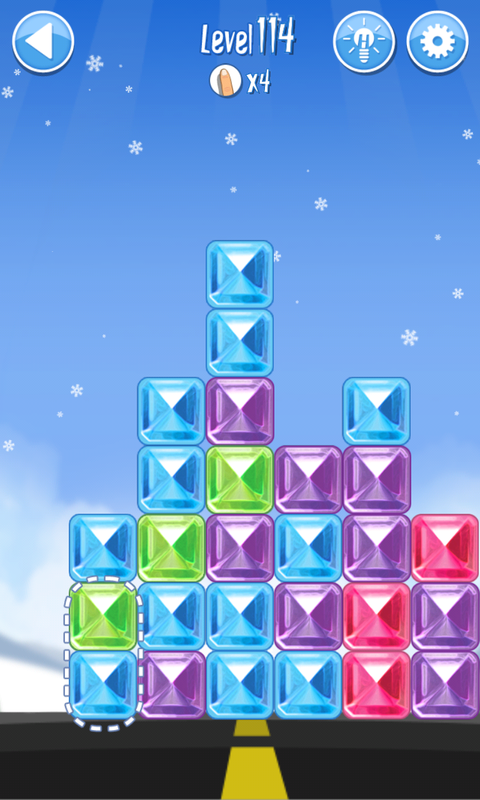 Break The Ice: Snow World (Alaska) Level 117 Walkthrough, Cheats, Solution for Android, iPhone, iPad, iPod. 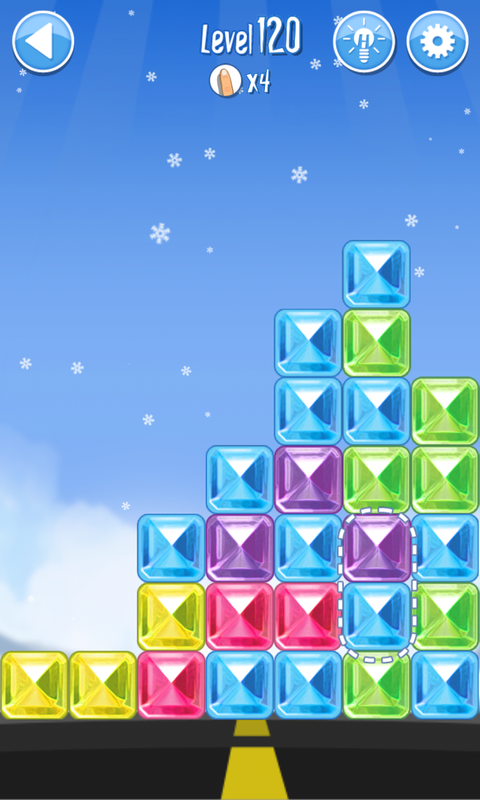 Break The Ice: Snow World (Alaska) Level 116 Walkthrough, Cheats, Solution for Android, iPhone, iPad, iPod. 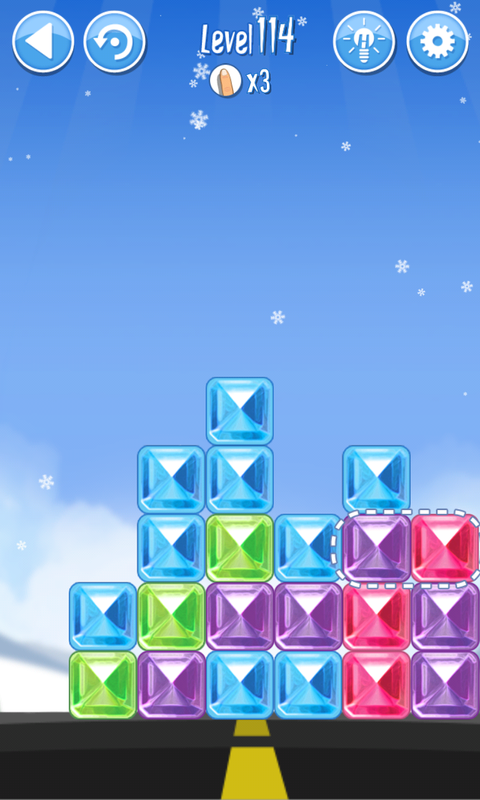 Break The Ice: Snow World (Alaska) Level 115 Walkthrough, Cheats, Solution for Android, iPhone, iPad, iPod. 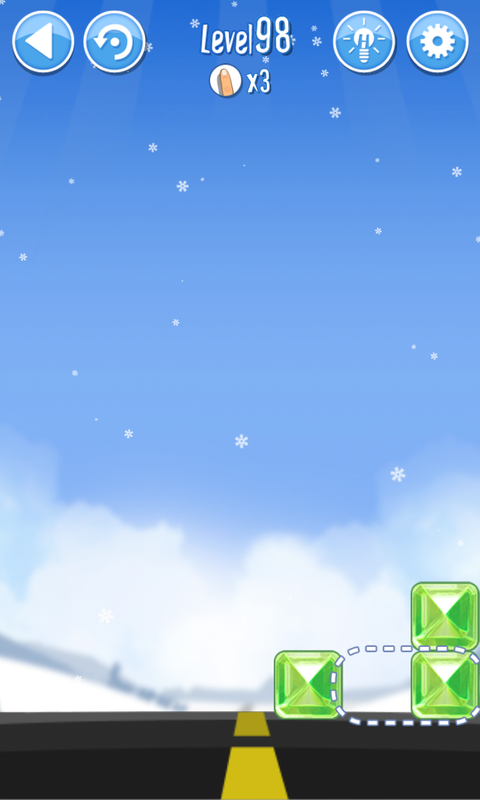 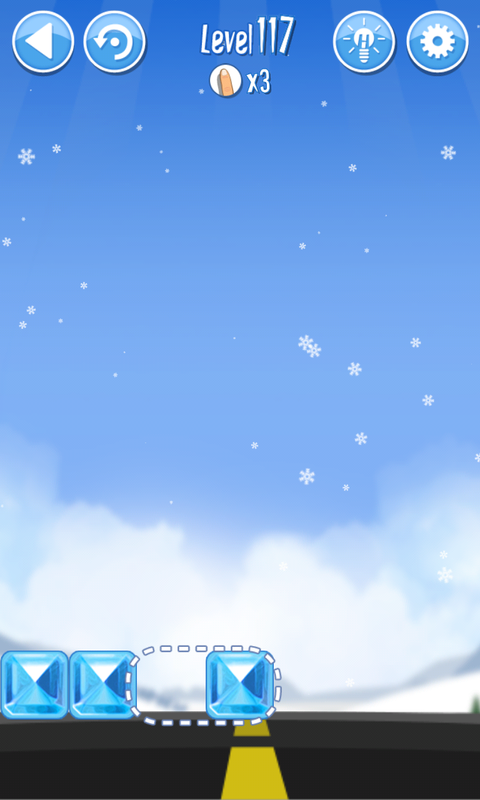 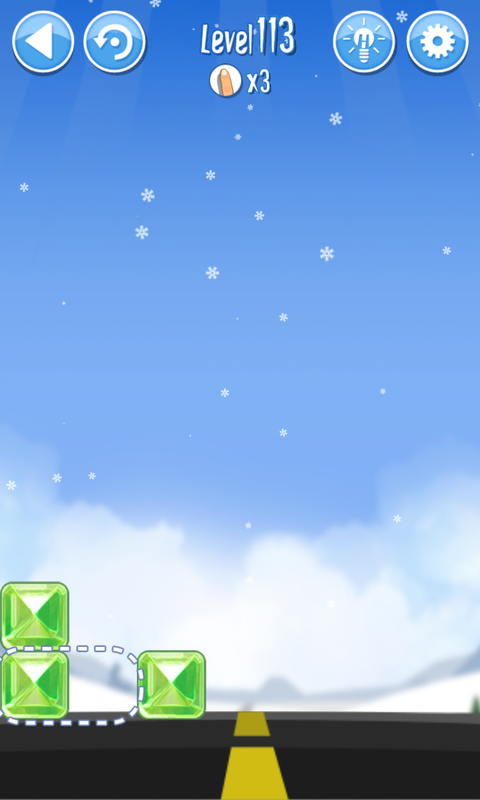 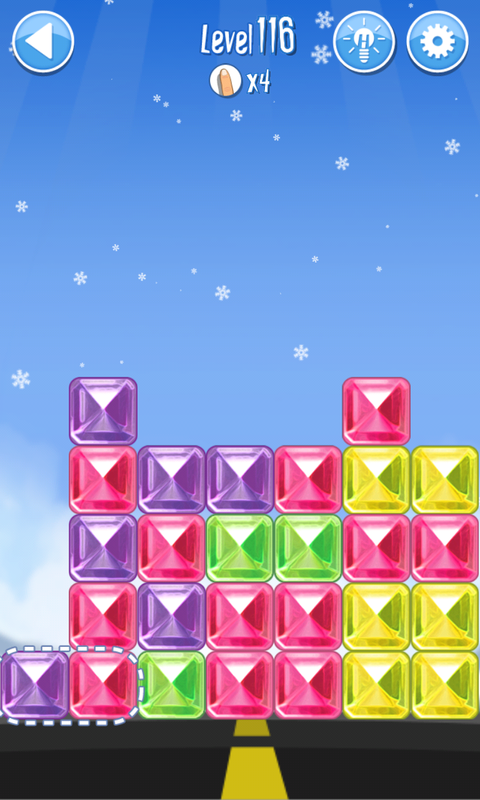 Break The Ice: Snow World (Alaska) Level 114 Walkthrough, Cheats, Solution for Android, iPhone, iPad, iPod. 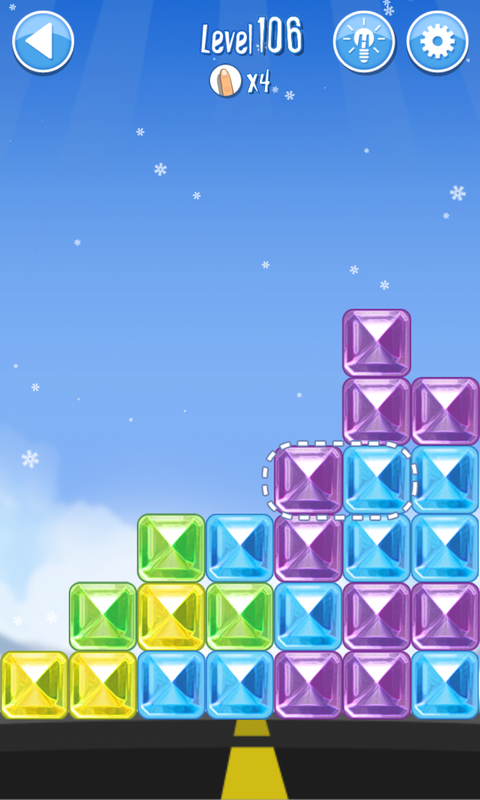 Break The Ice: Snow World (Alaska) Level 113 Walkthrough, Cheats, Solution for Android, iPhone, iPad, iPod. 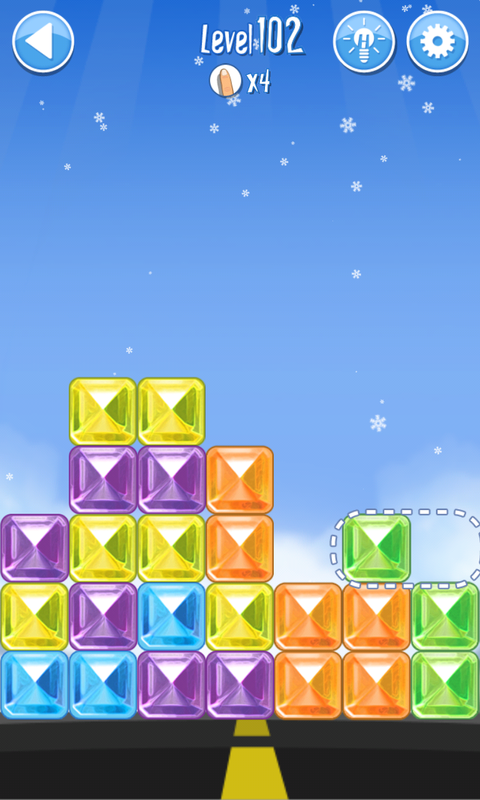 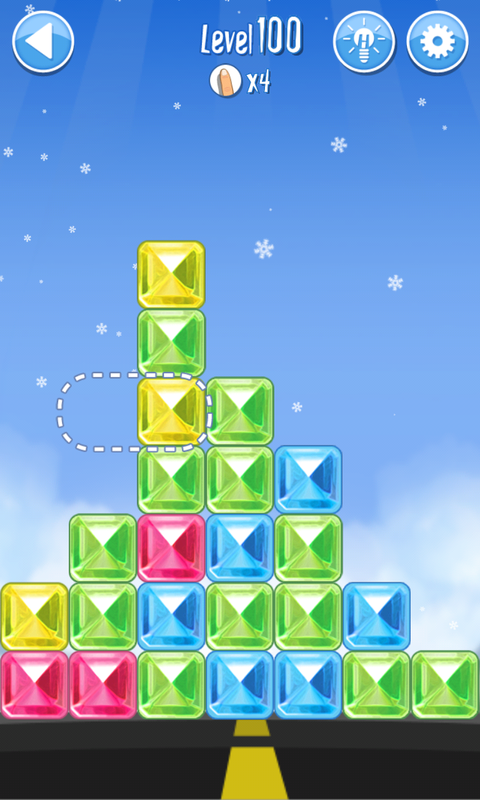 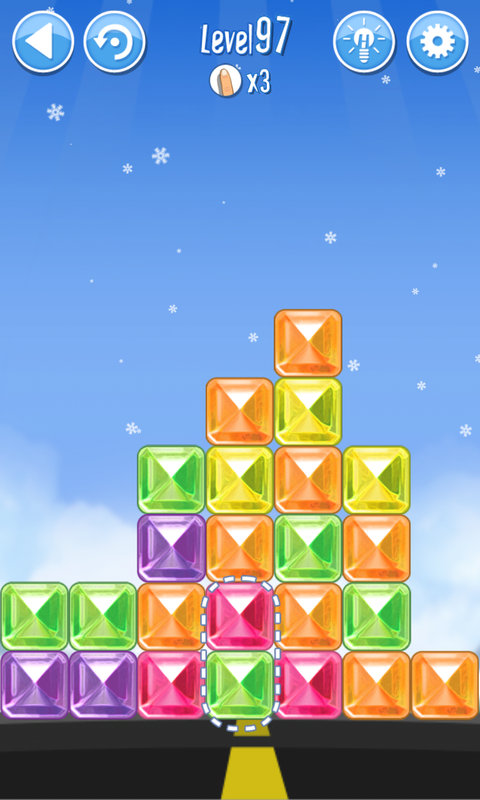 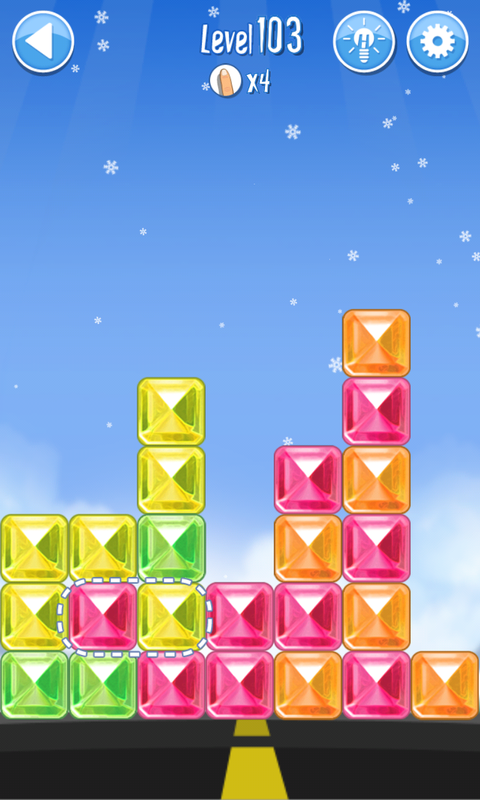 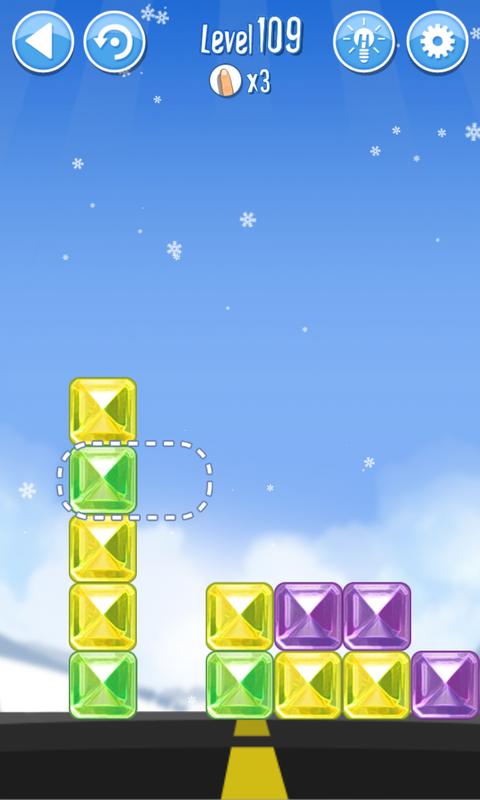 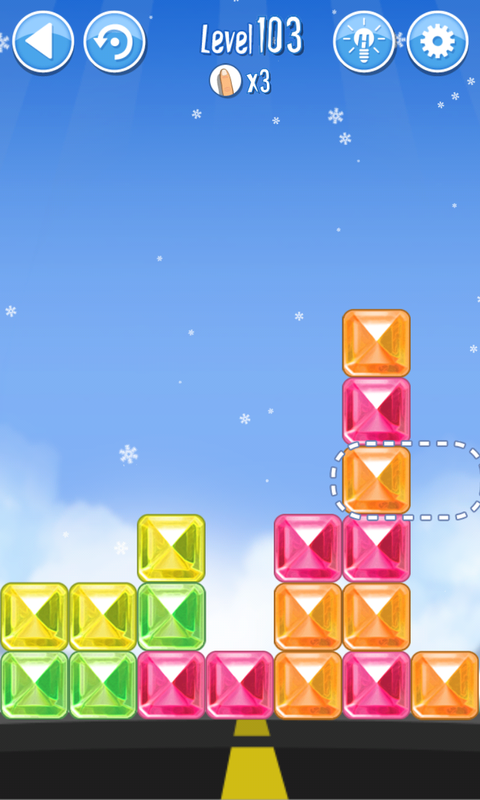 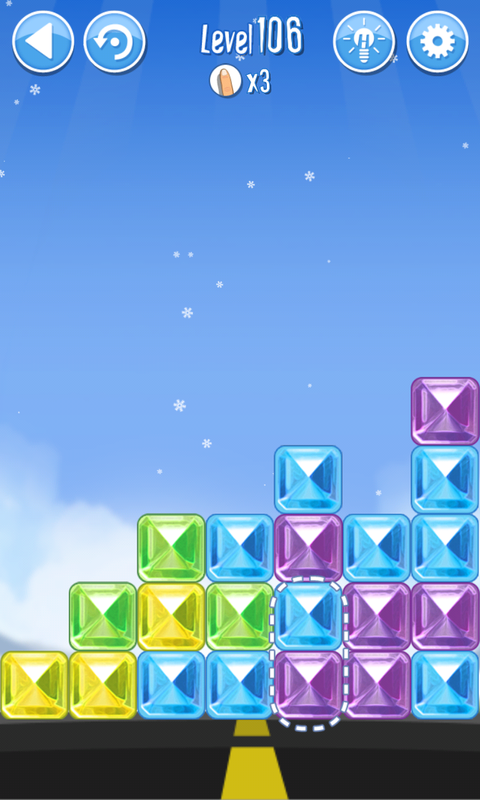 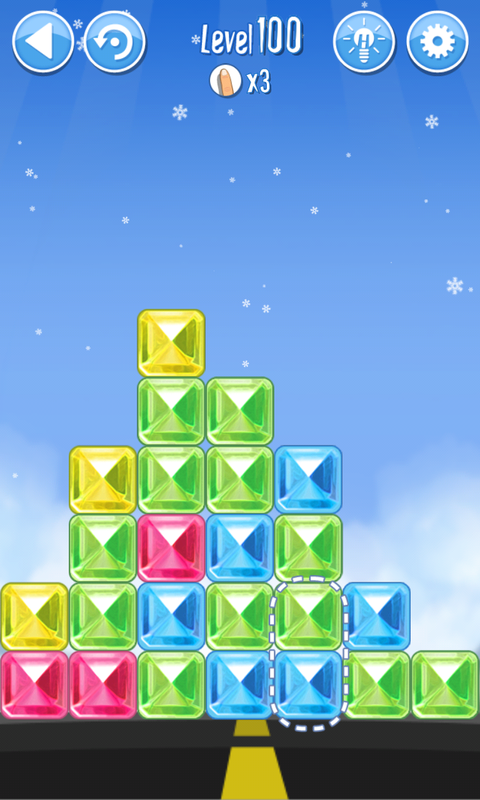 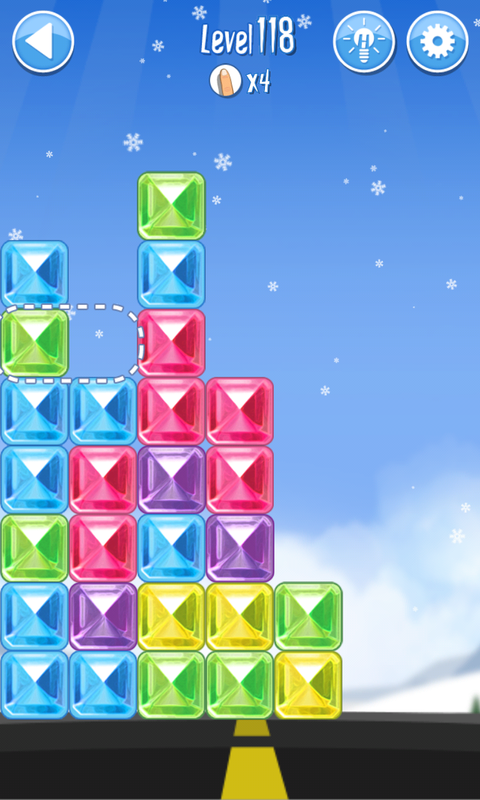 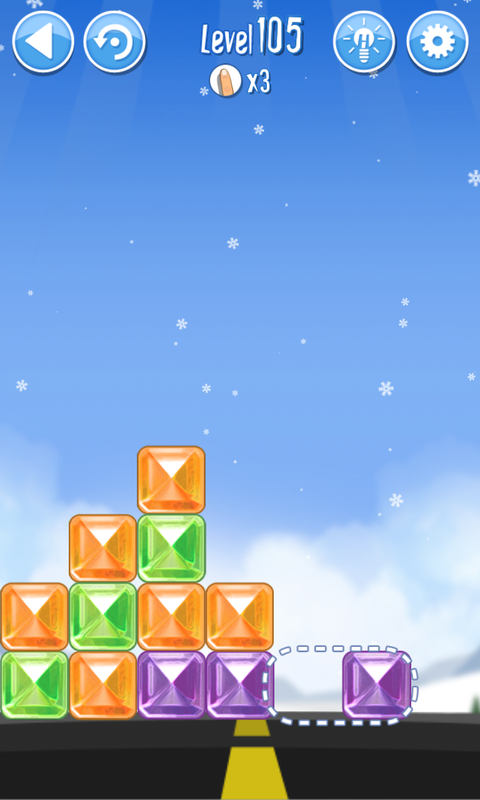 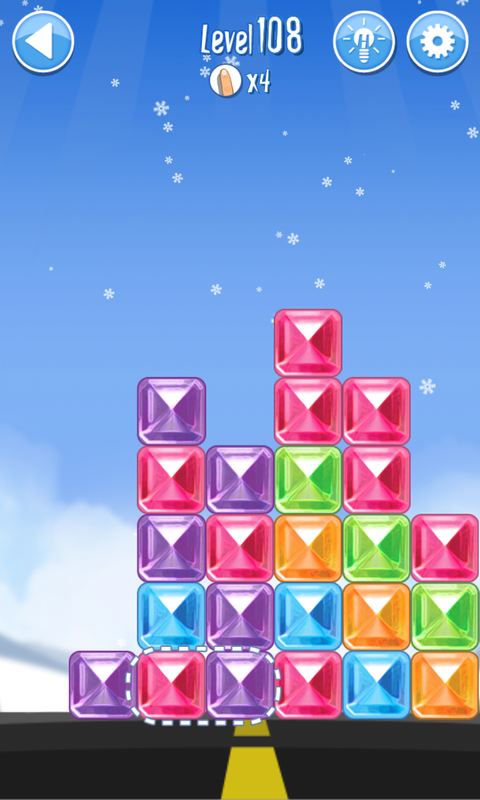 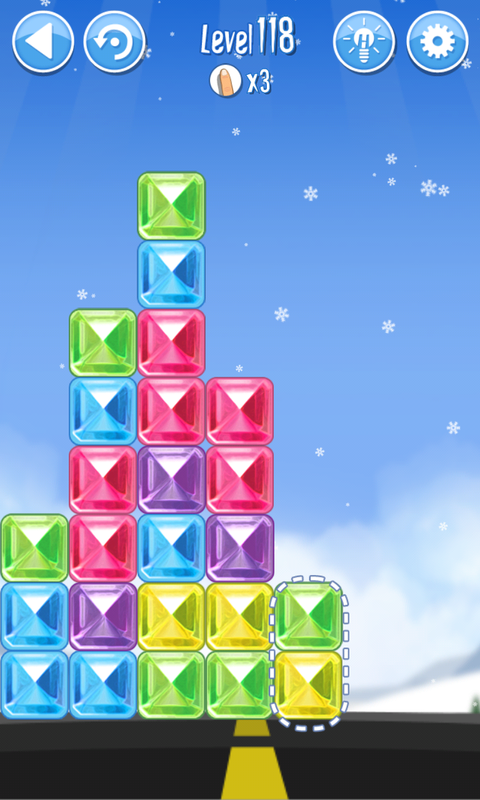 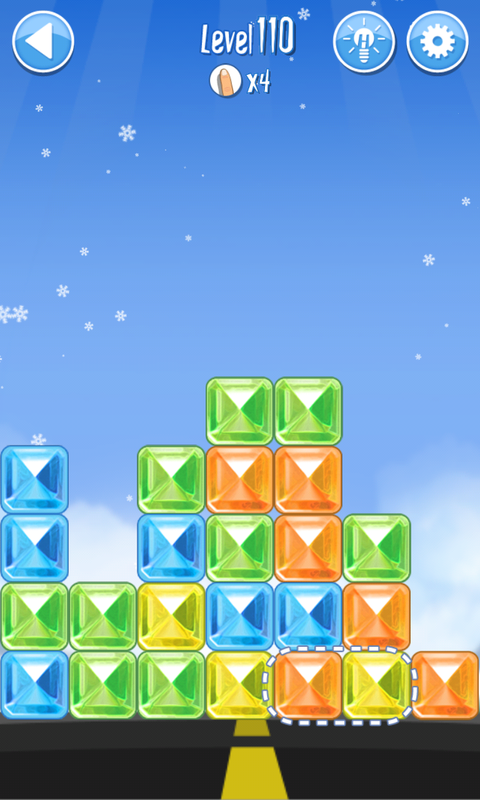 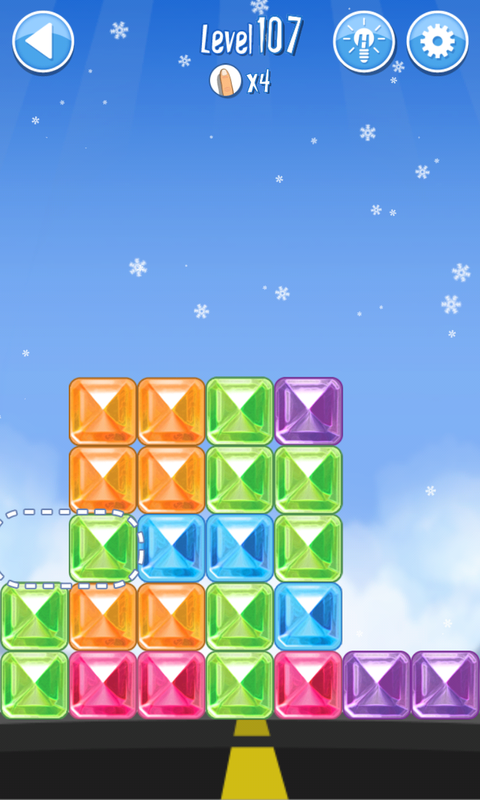 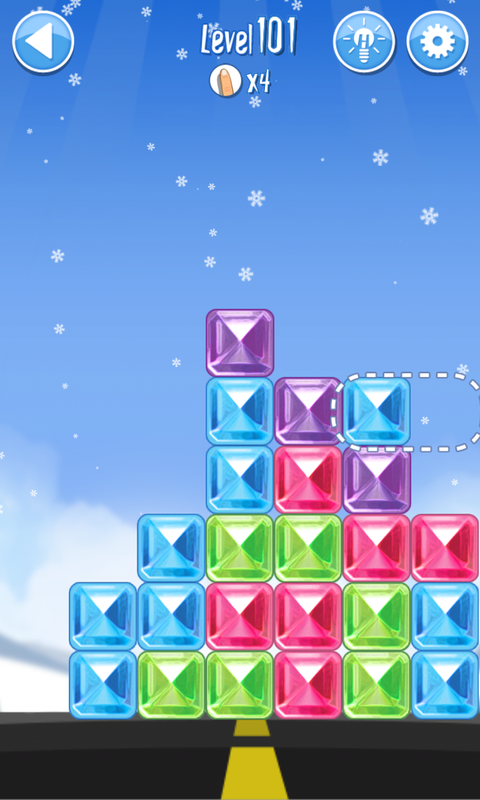 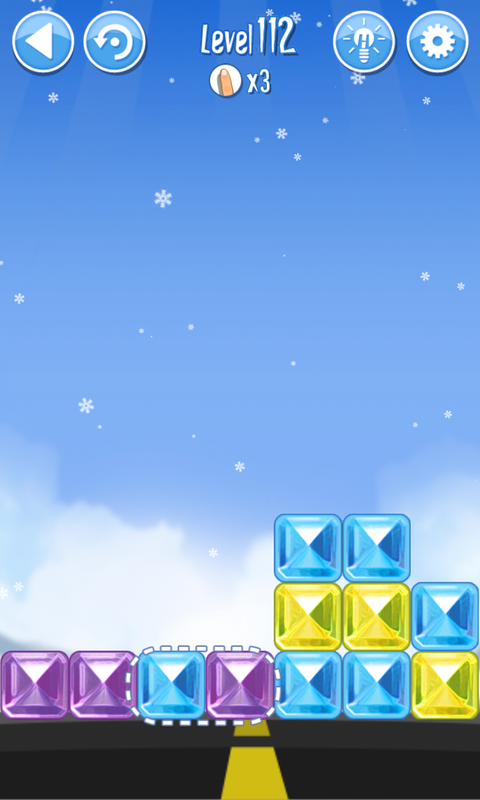 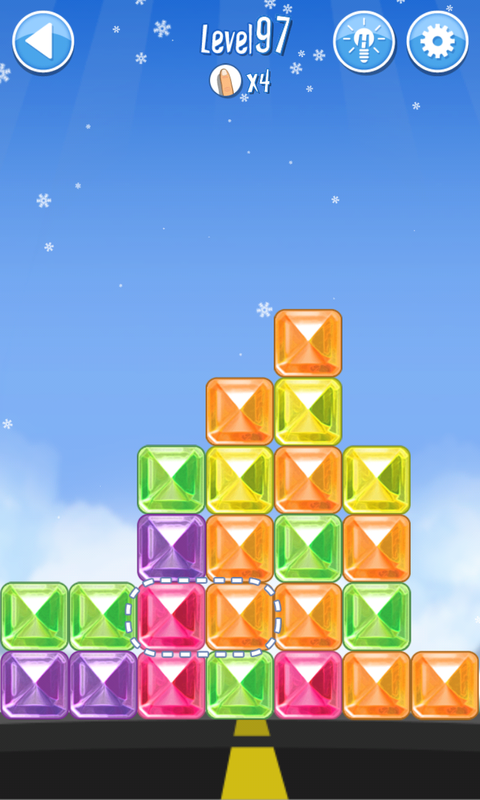 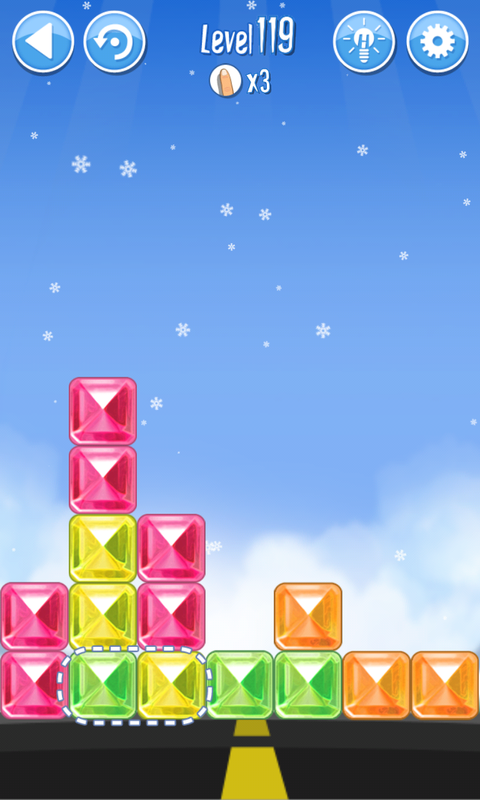 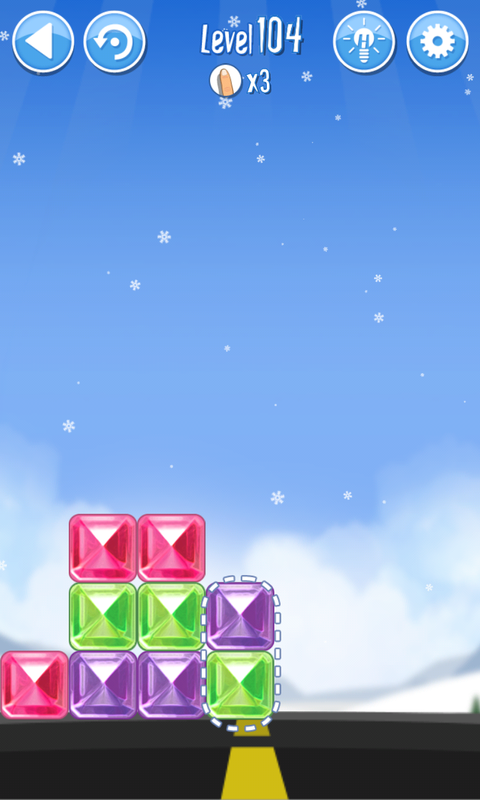 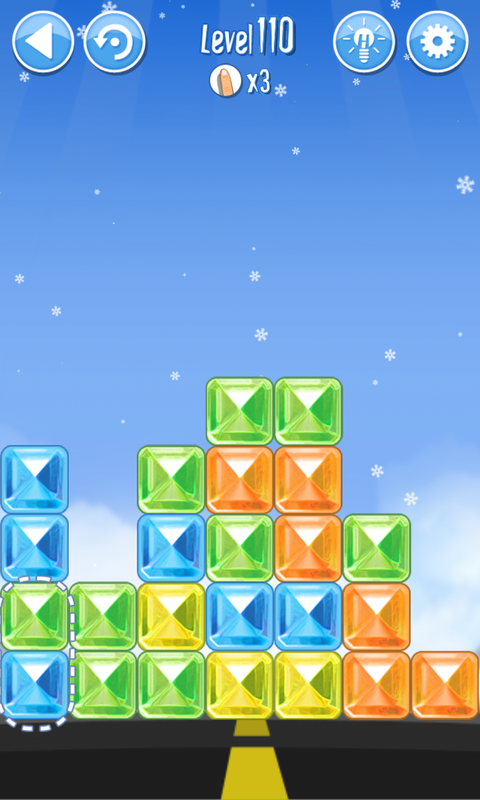 Break The Ice: Snow World (Alaska) Level 112 Walkthrough, Cheats, Solution for Android, iPhone, iPad, iPod. 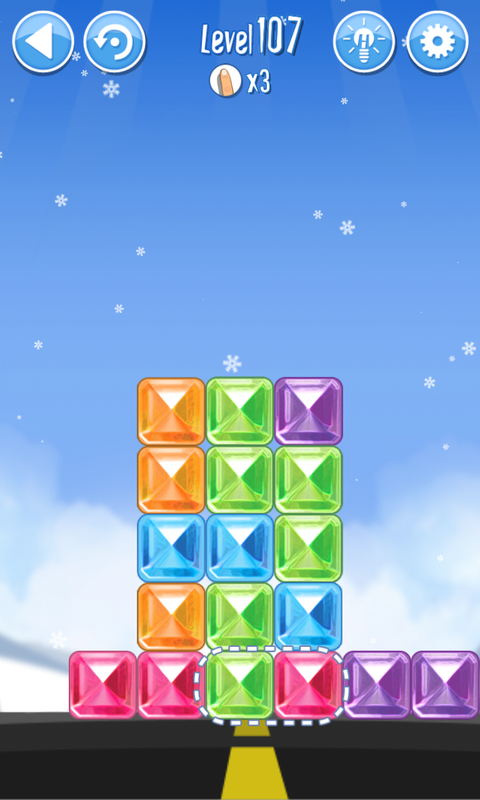 Break The Ice: Snow World (Alaska) Level 111 Walkthrough, Cheats, Solution for Android, iPhone, iPad, iPod. 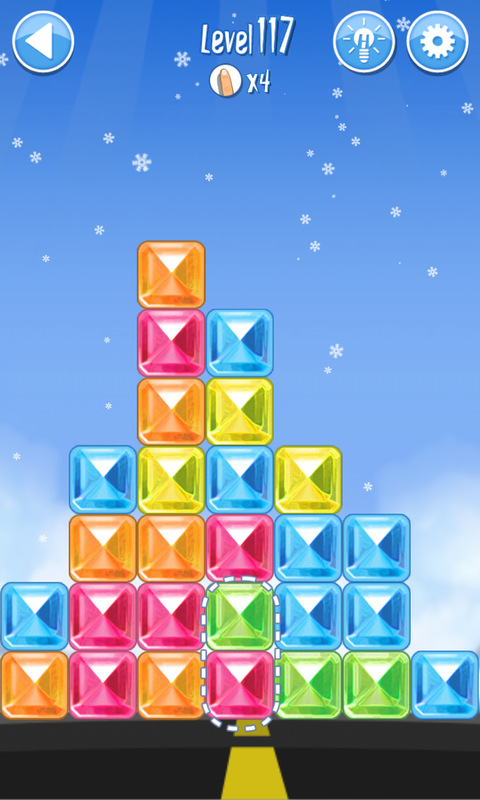 Break The Ice: Snow World (Alaska) Level 110 Walkthrough, Cheats, Solution for Android, iPhone, iPad, iPod. 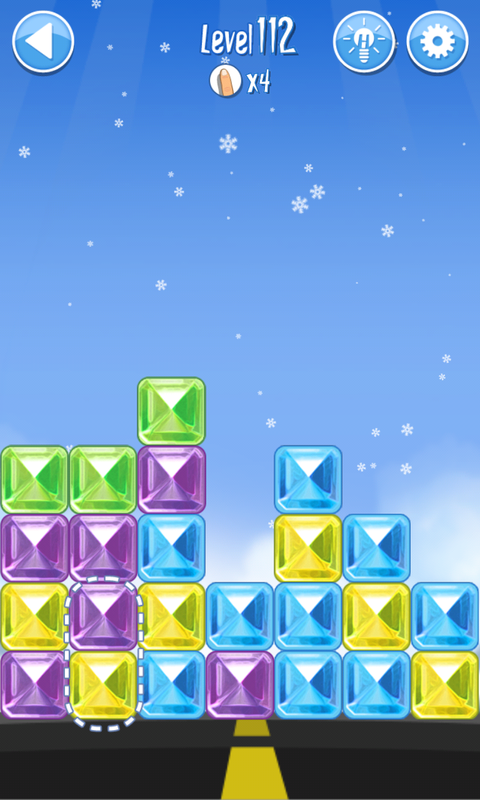 Break The Ice: Snow World (Alaska) Level 109 Walkthrough, Cheats, Solution for Android, iPhone, iPad, iPod. 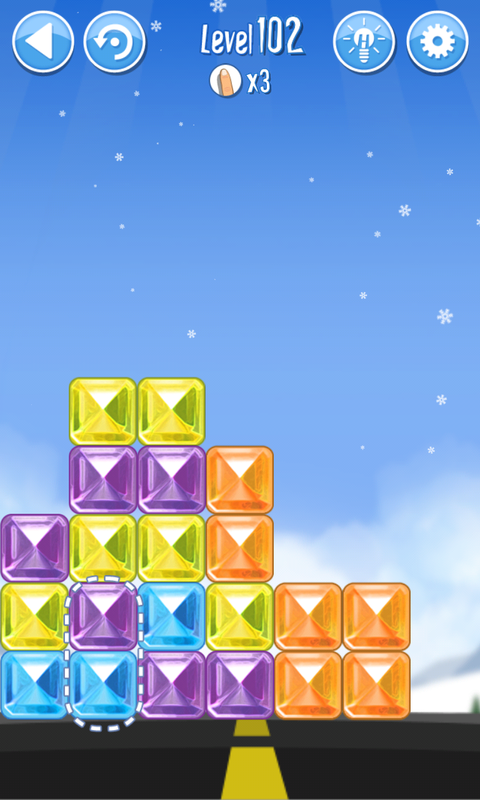 Break The Ice: Snow World (Alaska) Level 108 Walkthrough, Cheats, Solution for Android, iPhone, iPad, iPod. 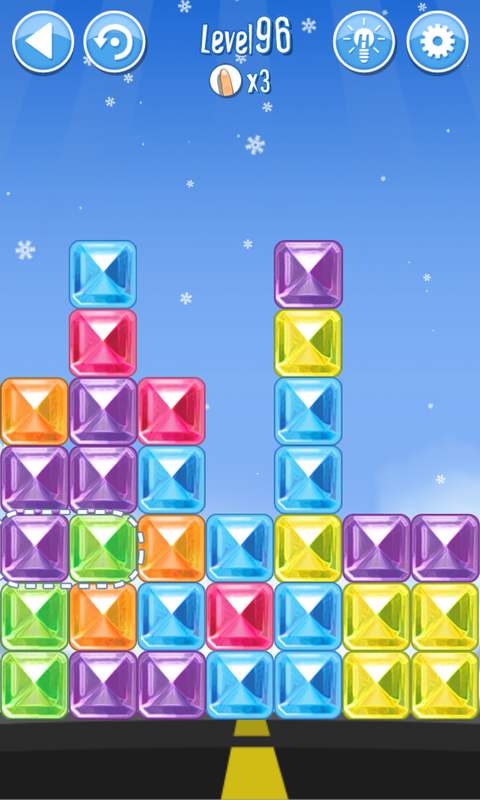 Break The Ice: Snow World (Alaska) Level 107 Walkthrough, Cheats, Solution for Android, iPhone, iPad, iPod. Break The Ice: Snow World (Alaska) Level 106 Walkthrough, Cheats, Solution for Android, iPhone, iPad, iPod. 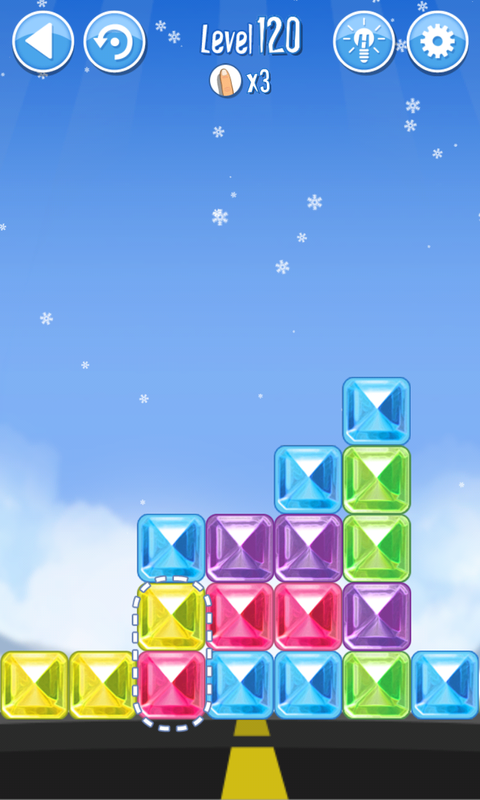 Break The Ice: Snow World (Alaska) Level 105 Walkthrough, Cheats, Solution for Android, iPhone, iPad, iPod. 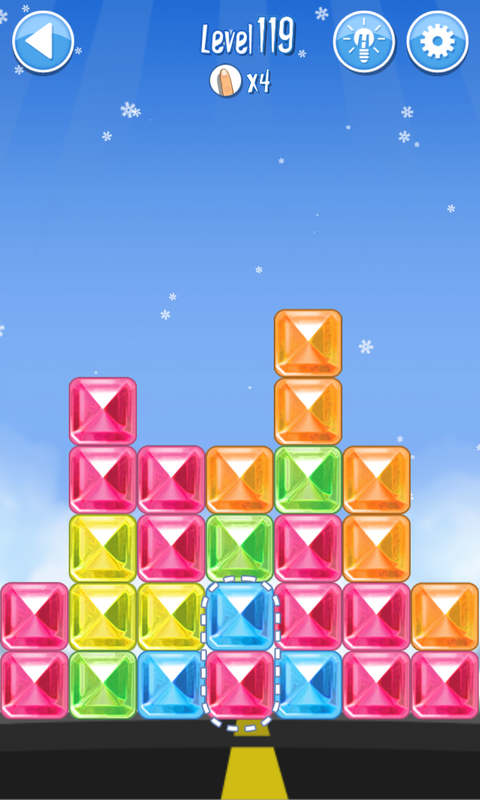 Break The Ice: Snow World (Alaska) Level 104 Walkthrough, Cheats, Solution for Android, iPhone, iPad, iPod. 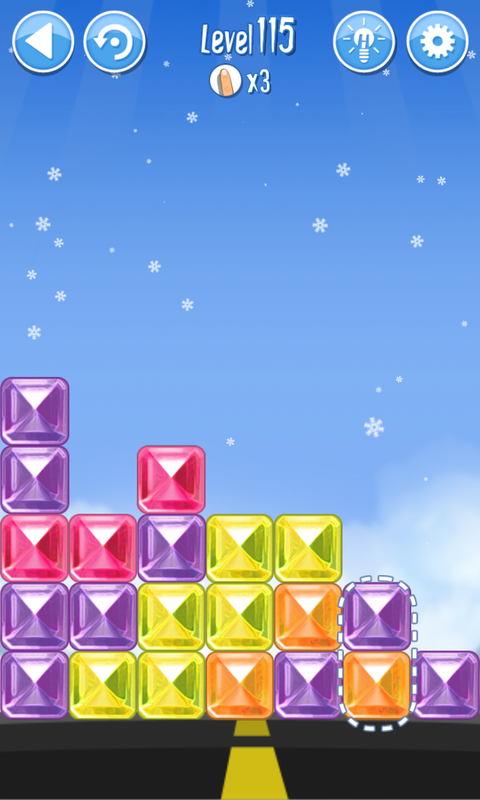 Break The Ice: Snow World (Alaska) Level 103 Walkthrough, Cheats, Solution for Android, iPhone, iPad, iPod. 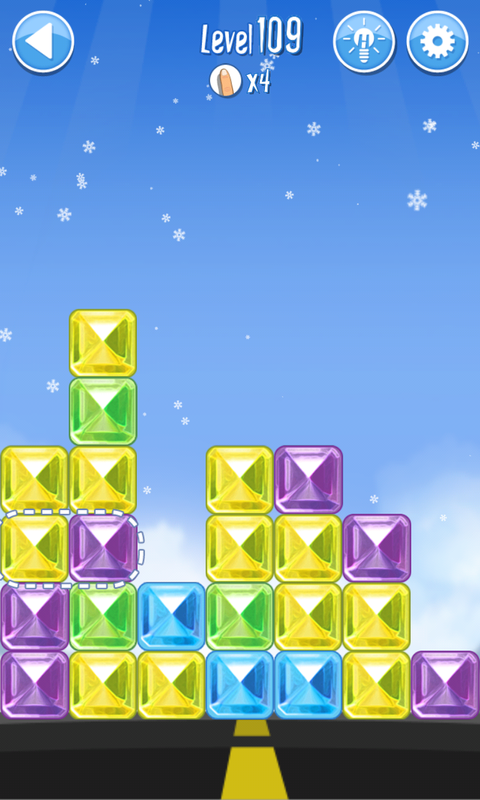 Break The Ice: Snow World (Alaska) Level 102 Walkthrough, Cheats, Solution for Android, iPhone, iPad, iPod. 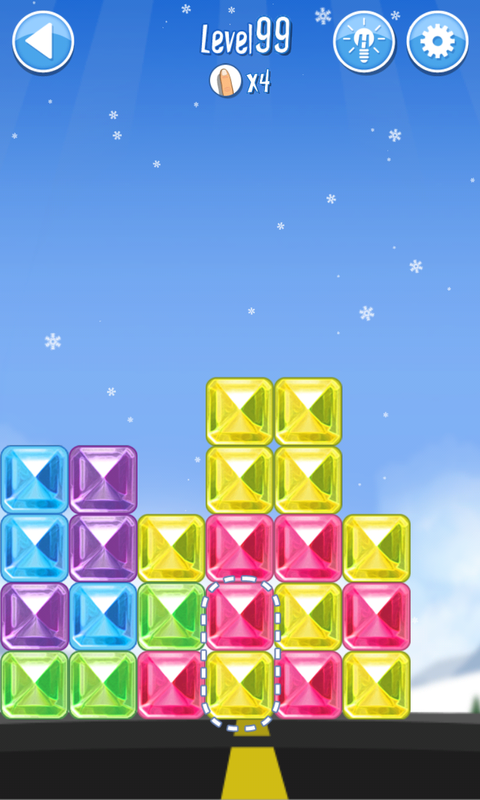 Break The Ice: Snow World (Alaska) Level 101 Walkthrough, Cheats, Solution for Android, iPhone, iPad, iPod. 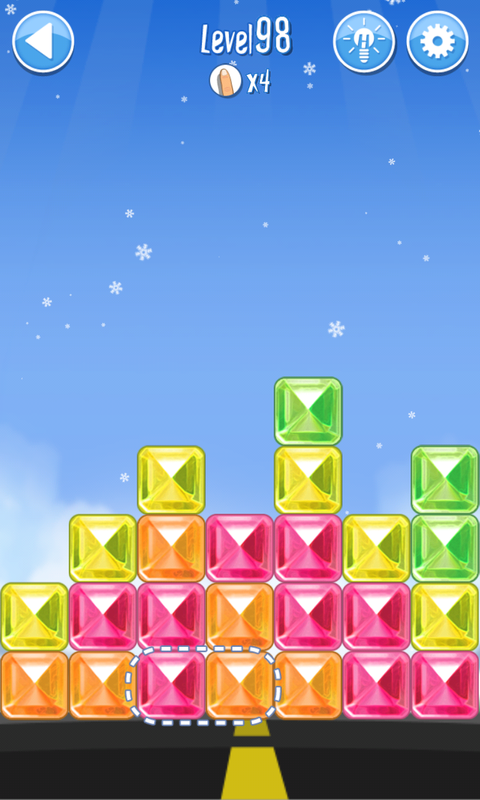 Break The Ice: Snow World (Alaska) Level 100 Walkthrough, Cheats, Solution for Android, iPhone, iPad, iPod. 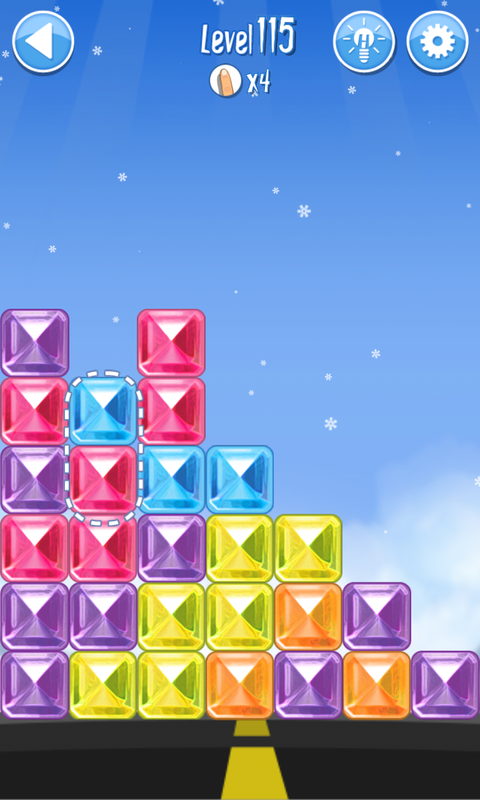 Break The Ice: Snow World (Alaska) Level 99 Walkthrough, Cheats, Solution for Android, iPhone, iPad, iPod. 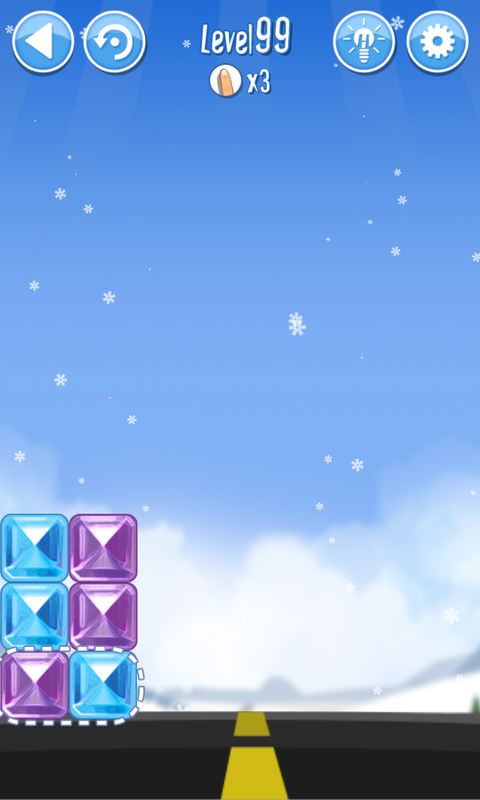 Break The Ice: Snow World (Alaska) Level 98 Walkthrough, Cheats, Solution for Android, iPhone, iPad, iPod. 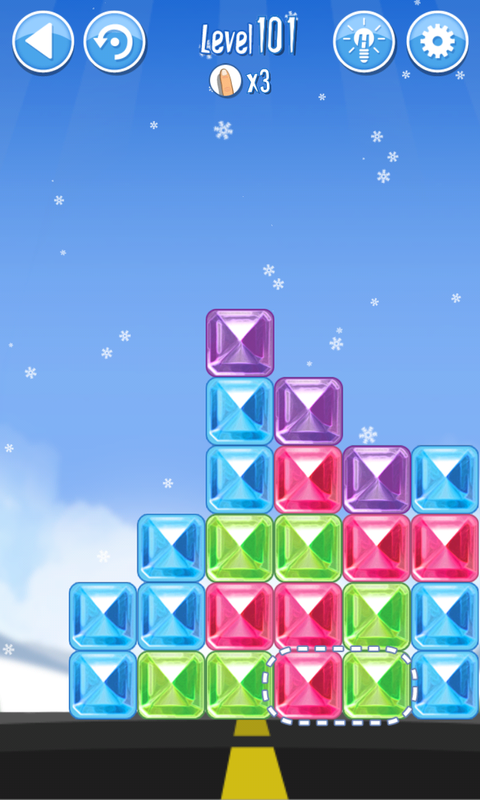 Break The Ice: Snow World (Alaska) Level 97 Walkthrough, Cheats, Solution for Android, iPhone, iPad, iPod. 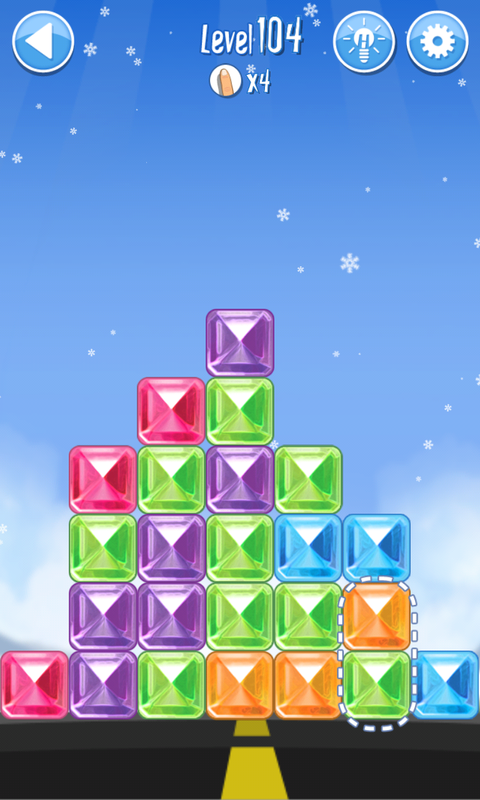 Break The Ice: Snow World (Alaska) Level 96 Walkthrough, Cheats, Solution for Android, iPhone, iPad, iPod.